Best Replacement Windows, Doors, Window Coverings, Sun Rooms, and Patio Enclosures! Peach Building Products is ranked #1 and Best In State by the Utah Business Association for customer satisfaction, highest quality, wholesale pricing, and unmatched professional installation, for replacement windows and doors. Call (801) 566-1255 today for your fast, free, no-pressure price quote or come visit our Utah showroom to discover your custom home improvement solution! 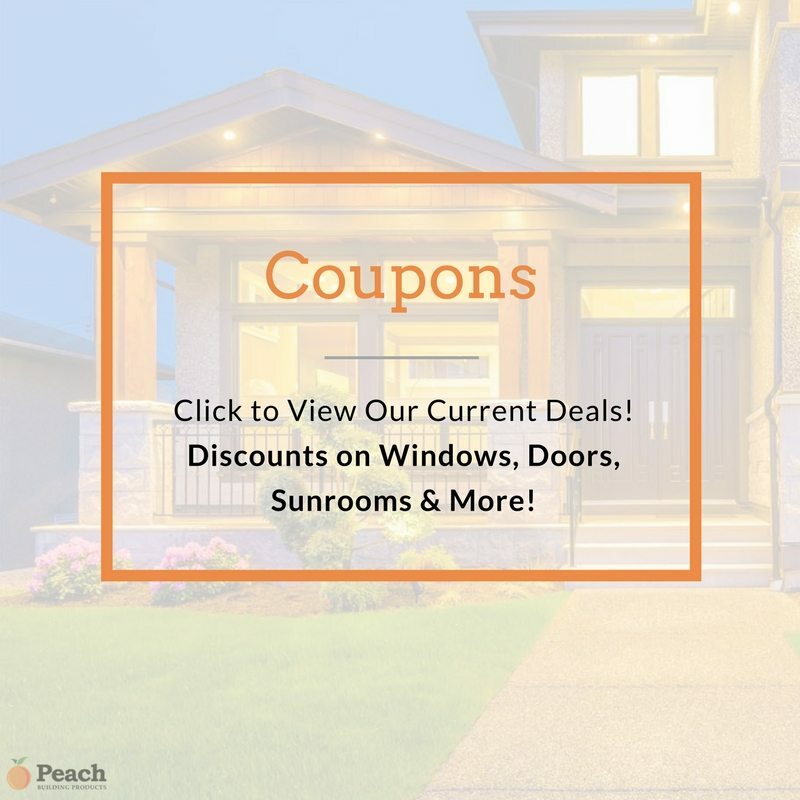 For over 25 years, happy homeowners have chosen Peach Building Products for their custom replacement vinyl windows, wood windows, blinds, shutters, window shades, entry doors, patio doors, skylights, sunrooms, and patio enclosures. 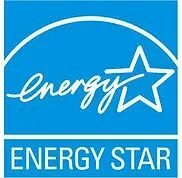 We offer and install only the finest products available, and our customer satisfaction rating is unmatched.